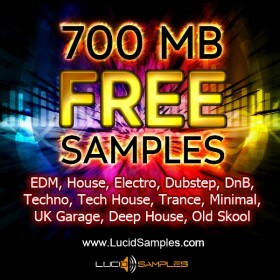 This is one of our largest sample packs. It contains all 4 volumes of SFX series. 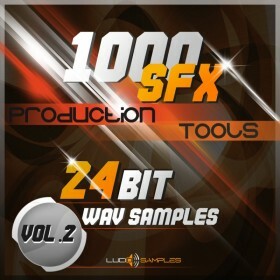 This series has found its place on many Sound Engineers around the World. 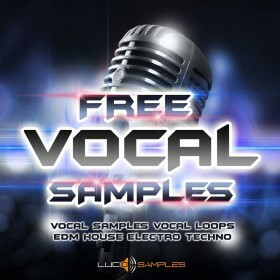 The reason is simple: There are not many so rich and useful sample packs dedicated to the sound producers. If you get them all at once, you get them with 25% off which means you get one volume for free! 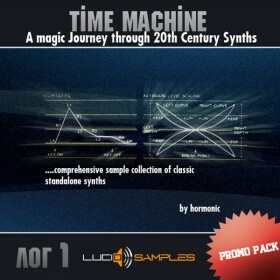 All you need for your productions and experiments - now in one large bundle. Why wait? Act now!